Promoting your own brand and services is an essential component of a successful and well-managed business. Public relations (PR) agencies can strengthen your public relations, thereby boosting the profile of your business and obtain new business leads. PR is the art of managing perceptions and building relationships with the people who use your products and services through strategic forms of communications. If you have been viewing for PR agencies in Delhi that deliver professional and quality results, then your search ends here. Brands2life, a fully formed and INS accredited marketing communications agency, offers an end-to-end communications solution to any company, specific political party (Political PR), enterprise or agencies. 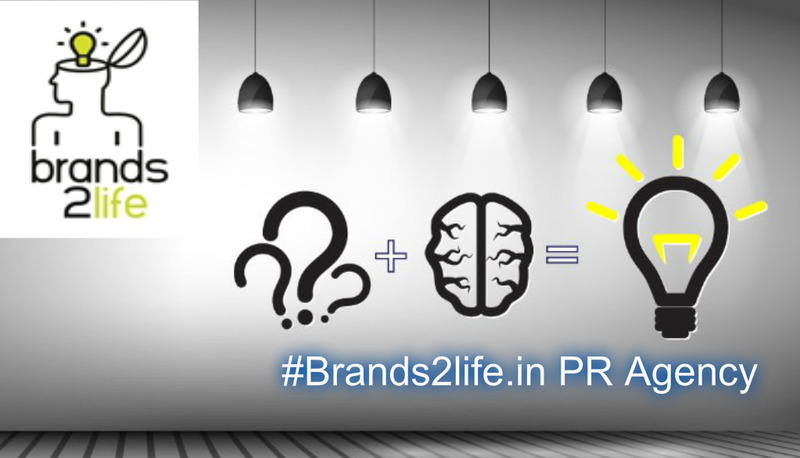 Brands2life not only believes in creating deep ties with the target public but also strengthening those bonds. The communication message of clients is judiciously crafted by an experienced team of in-house writers and communication professional supported with in-depth exploration and analysis. 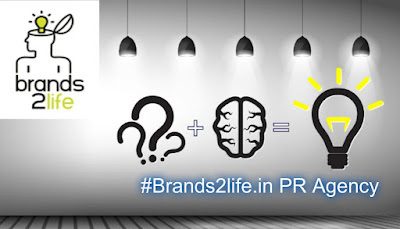 Being one of the most reputed 360-degree PR communications agency in the country, Brands2life ensures that public relations (PR) are no longer just about media relations, but beyond that. It is equipped with multi-channel communication nodes across India through a strong network of associates. The art of PR agencies is deep fixed in the ideologies of Brands2life; which is why they work on a simple cycle of Triple I’s i.e., Motivation, Innovation, and Initiation. The company ethically employs straightforward and crisp tactics. It not only develops but augments the reputation of clients with extreme dexterity by analyzing their requirements, opinion, and thereafter planning an effective and apposite PR drive. Since Brands2life is equipped with over ten years of specialist consulting across industries and domains, one can be secure of professional and quality results. The company focuses on both internal relations and external relations. If done correctly, PR can reap massive benefits for your business. So make sure you hand over this weighty task to dependable PR agencies and get tangible results.